ADAM RAWSKI @ Gear Music: Canada's Best Online Music Store! Adam started playing guitar at age 11. He studied classical guitar at the local Conservatory in his home town Wroclaw in Poland. 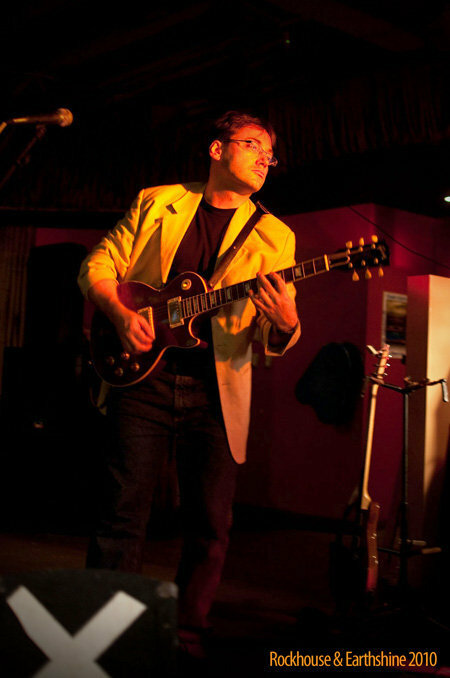 After coming to Canada he graduated with honours from the Humber College Jazz guitar programme. Since his graduation in 1997 Adam has worked in a variety of professional settings including wedding bands, top-40 groups, Jazz and fusion ensembles and cruise ship show bands. He has worked with numerous tribute bands including tributes to Led Zeppelin, Aerosmith, Rush and Stone Temple Pilots. Adam is well versed in all musical styles with lots of stage and recording studio experience. He has been teaching guitar, bass and ukulele since 1997.